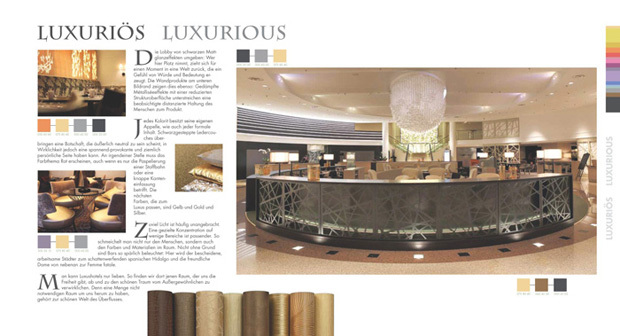 Hotels want to be places of comfort and relaxation. 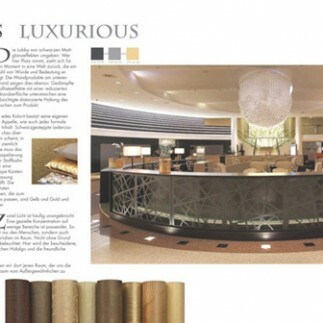 Besides a top service, the hotel ambience and the right colour combinations create a welcoming and comforting atmosphere. 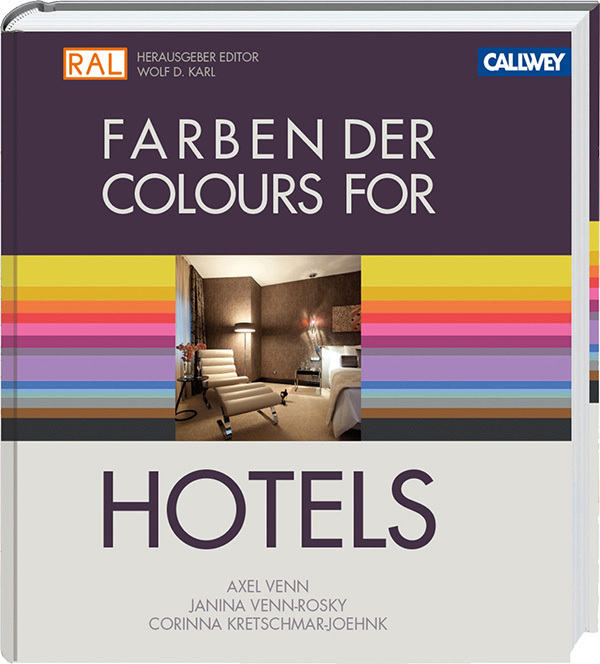 To achieve this, the design book COLOURS FOR HOTELS has just been published in Callwey publishing house. 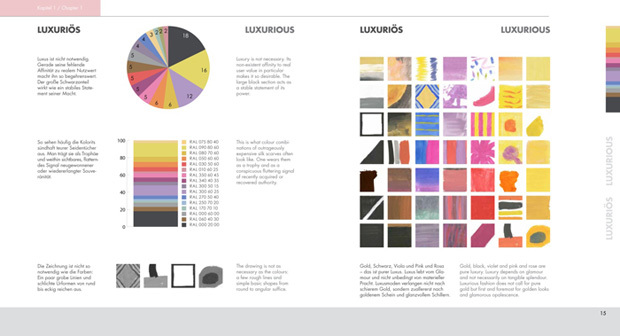 Dr. Wolf D. Karl, CEO of RAL gGmbH, is the publisher of the book. 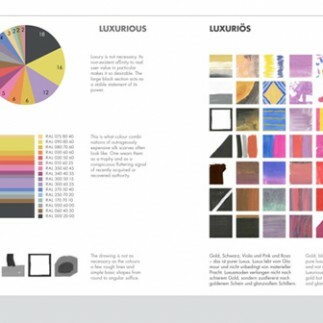 The team of authors Corinna Kretschmar-Joehnk, interior designer (Joi Design), and Axel Venn, colour scientist, have written a unique and scientifically funded reference book fur colour design and valuable hotel ambience.